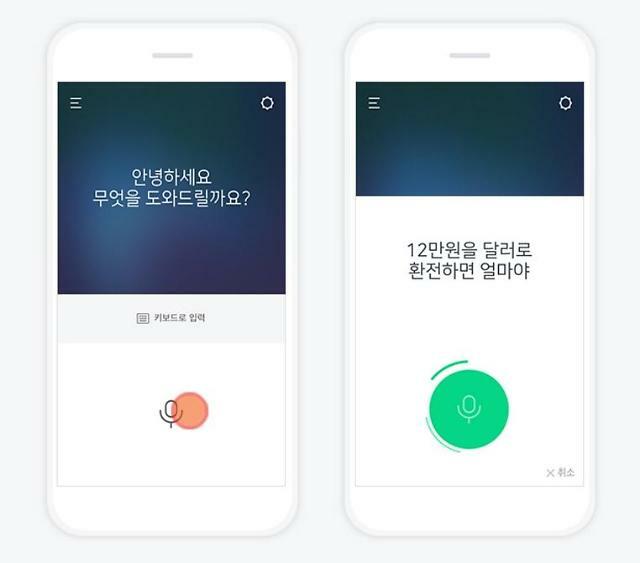 South Korea's search portal giant, Naver, has joined the race for artificial intelligence voice assistants by releasing a beta version of its multi-purpose smartphone app on Friday. AI-based voice assistants detect the voice of users and provide appropriate services such as managing schedules and searching information based on preferences. Competition is fierce in the AI-based voice assistant industry which is expected to grow to 12.28 billion dollars in 2024 and is dominated by top contenders like Apple's Siri, Amazon's Alexa and Intel's Cortana. Samsung has belatedly unveiled "Bixby", a voice assistant feature. Naver's new AI multi-purpose platform "Clova" has a competitive edge because it does not need dedicated hardware or software to run and it can be operated on any smartphones. The beta version is available at Google's app store, and Apple's app store will use it soon. 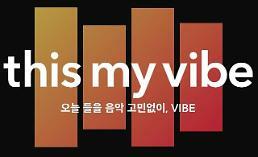 "Unlike most other voice assistants, Clova is very good at understanding Korean," said a Naver official. "The app is also compatible well with Naver's other services like suggesting a song from Naver Music service or providing language translation with AI translation service." 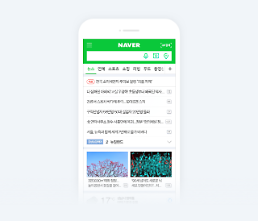 Users can get every service Naver currently provides via PC and mobile environments and they can get information by controlling the app with their voice. "There are possibilities that user satisfaction could vary depending on the app's usage but we will improve Clova's service by reflecting feedbacks," the official said. Through an aggressive investment in AI, Naver became the leader at home. It operates an R&D center for AI-based autonomous driving. AI and machine learning were adopted into its search portal to provide improved translation and tailored search results. In March, Naver's subsidiary LINE in Japan acquired Vincle, a Japanese AI-based home appliance company. Domestic rival Kakao is also ready to launch its own AI-based services in the form of a smartphone app in July this year. Experts believe the two portal giants will compete to gain the high ground in the fledgling but lucrative industry.